The KingQuad 750AXi Power Steering is not just a new ATV, it’s a new KingQuad ATV. 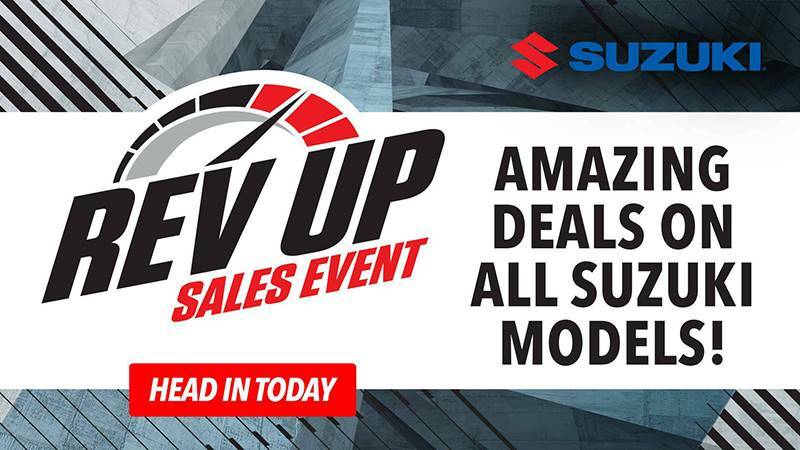 Suzuki, the inventor of the 4-wheel ATV, took the world’s best sports-utility quad and made it better and more capable than ever. The new edgy and dynamic bodywork surrounds an impressive list of updates to the KingQuad. 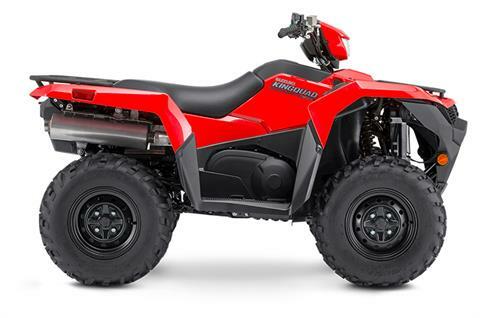 Revisions to the fuel-injected, emissions-compliant engine and the Quadmatic™ transmission helps the KingQuad smoothly and strongly accelerate from a stop. The chassis, based around a stronger new frame, helps the KingQuad tackle just about any riding terrain while being able to help you with any chore thanks to a boosted towing capacity of 1332 pounds. Steering a KingQuad has never been easier with a new, higher output Electronic Power Steering system and recalibrated front end geometry. The fully-independent suspension is fitted with new, gas-charged shocks that are pre-load adjustable to match the spring rate to the cargo load. A new, beefier stabilizer bar with more compliant bushings helps control chassis movement while the 25-inch Carlisle tires deliver excellent grip. All the other great KingQuad features and innovations are packed into each one we build in our Rome, Georgia manufacturing plant. The legacy of the iconic KingQuad has a new and exciting chapter and is ready for you to join the narrative.